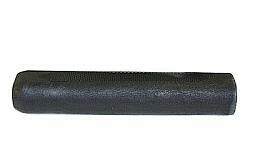 This Choate Forend will fit Remington 1100/1187 .12ga. shotguns. Choate Synthetic Forends go great with pistol grips and conventional stocks. Made of fiberglass filled plastic, they look good and are made to last a lifetime.